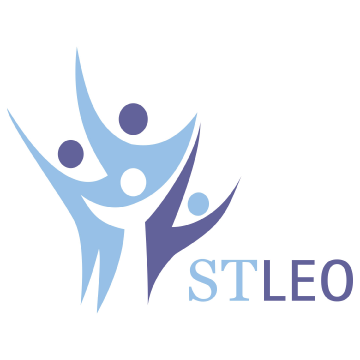 At STLEO, we are here to help build bright futures for people in our community. We do everything we can to support children, youth, and families to live their lives to the fullest. To do this, we are constantly adapting to respond to the ever changing needs and aspirations of the diverse population we serve. Be it providing a welcoming and safe place for homeless youth to assisting young parents to be the best parents they can be to providing the basic necessities of food and a roof over a head along with intensive support, while a person works to get their life back on track, to giving families the tools they need to stay together–we believe that when someone believes in you, change is possible. We encourage you to learn more about how we make a difference every day through the services we provide.